Having trouble with the lock and security systems of your car again? have You realized that this is not a problem that you can tackle on your own? You need the expertise of a qualified locksmith. You can acquire the services of our A1 Automotive Locksmith technicians. With over 25 years in the industry, you will find that our services far surpass your expectations. Allow us to leave with peace of mind and a real sense of security. Cars are valuable objects that need to be protected. As a leading locksmith company, we understand this and offer you an array of car services to meet all of your needs. We serve the entire Ontario and GTA area with our exceptional solutions. 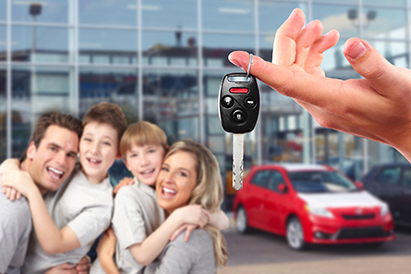 offer auto locksmith solutions including 24/7 car lockout assistance, trunk lock picking, alarms installation as well as car keys replacement and duplicate/spare key making. We can repair your car’s security system as well as install a new one. There is no reason why you shouldn’t give our service a try. Affordable rates, an extensive variety of solutions, 24/7 services; we offer it all! So call us now at 647-557-6403 for a free estimate!